Service "VPROD" has 1 instance(s). Service "VPRODXDB" has 1 instance(s). for pre-11.2 databases which did not register the dynamic endpoint. Service "v11gr2" has 1 instance(s). New file for 11.2 called endpoints_listener.ora, showing the Node IP address and Node VIP address. Endpoints_listener.ora file is there for backward compatibility with pre-11.2 databases. 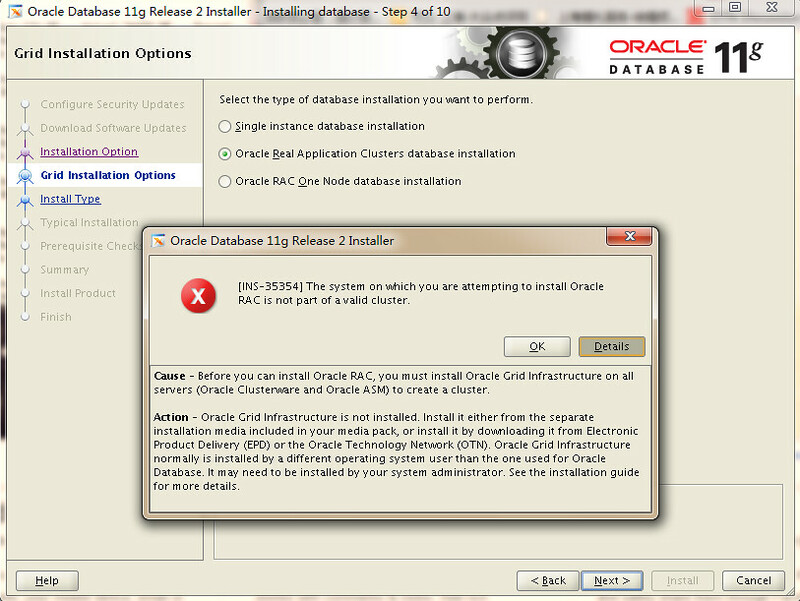 DBCA needs to know the endpoints location to configure database parameters and tnsnames.ora file. It used to use the listener.ora file, 11.2 RAC listener.ora by default only has IPC entries. "Line added by Agent" is the Oraagent is the process updating the listener.ora and endpoints_listener.ora files. 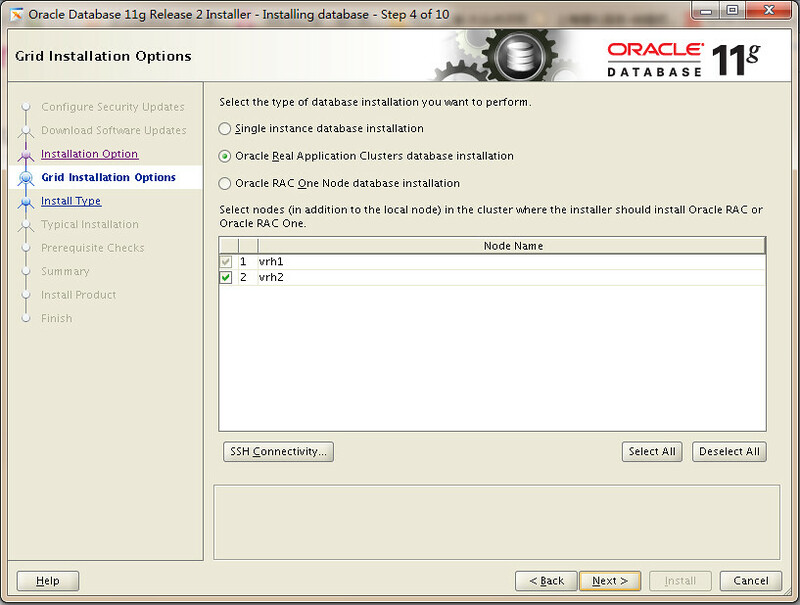 Adds a listener configuration to the Oracle Clusterware. 03172, 00000, "STANDBY_MAX_DATA_DELAY of %s seconds exceeded"
//          standby database within the data delay requirement.